One of the ironies of the digital age is while albums sell fewer copies, it feels like more and more acts release albums. What's more, only a limited number of acts manage to fit with radio's narrow formats, which makes it easier than ever for albums to fall through the cracks – and harder to pick a year's best albums that flew under the mainstream radar. Hope you sample a few of these and find a new favorite album or two along the way. 1) Kyle Craft: "Full Circle Nightmare." This second album from Craft is a rousing collection of songs built around Craft's strong vocal melodies, rollicking piano and jangly guitars. Craft can get rowdy, as on "Belmont (One Trick Pony)," while "Exile Rag" has a Dylan-esque quality. Ballads such as "The Rager" and "Slick & Delta Queen" are sturdy, and like virtually all of the songs here, tell incisive, finely detailed stories. Don't be surprised, if after another couple of albums, Craft is hailed as one of rock's best songwriters. 2) Aaron Lee Tasjan: "Karma For Cheap." If you're pining for some late-era Beatle-esque pop, look no further than "Karma For Cheap." 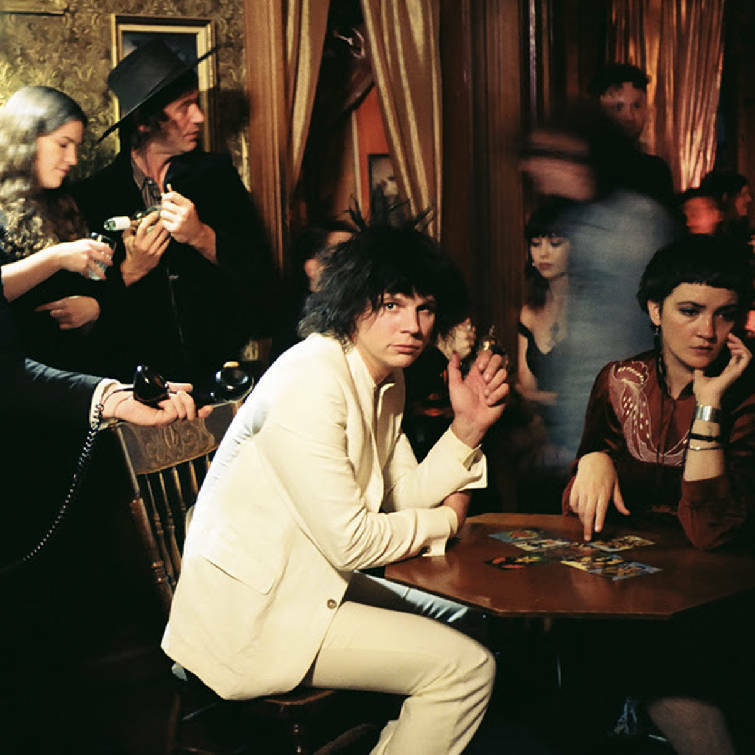 Songs like "The Rest Is Yet To Come," "The Truth Is So Hard To Believe" and "If Not Now When" blend the kind of indelible melodies and some pleasantly fuzzed-out guitars without sounding like warmed-over imitations of any artist. 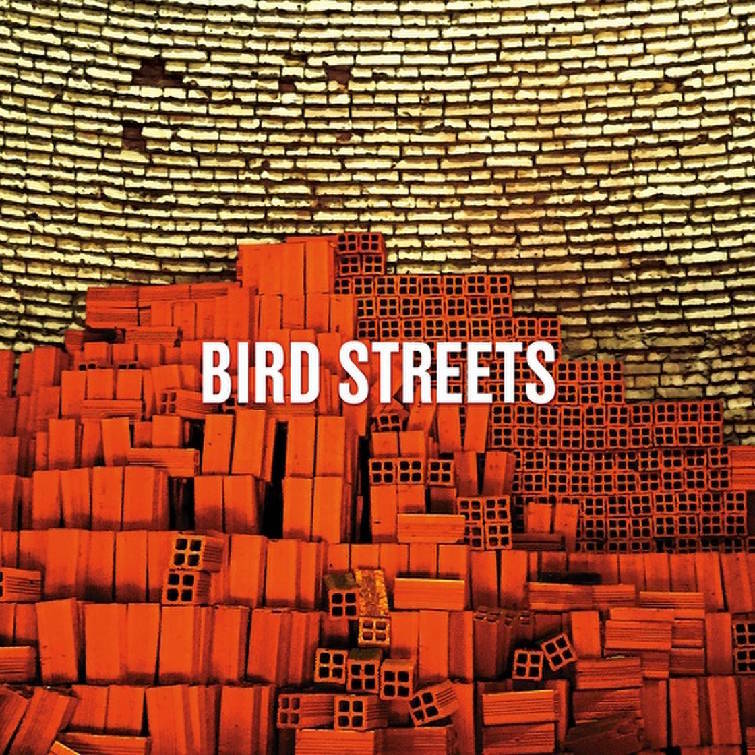 3) Bird Streets: "Bird Streets." The name Bird Streets may be new, but you may recognize the names of the two principles in this collaboration. Jason Falkner was a key member of power pop band Jellyfish, while John Brodeur is a solo artist and producer whose studio credits include work with Paul McCartney and Noel Gallagher. The melodies are more than enough to sell this album, but the lyrics are pretty smart, too, making for a gem of a pop album. 4) Idles: "Joy as an Act of Resistance." If this second album from Idles is the sound of a new generation of punk, there may be hope for real rock 'n' roll again. The songs are smart, sometimes strident, sometimes funny, at times chaotic, but also catchy, recalling the spirit of recklessness (not to mention the intensity and quality) of Iggy Pop and the Stooges, the MC-5 and the Clash. 5) Nicki Bluhm: "To Rise You Gotta Fall." Written in the aftermath of her divorce, the songs on "To Rise You Gotta Fall" chronicle a range of emotions, hard questions pondered and lessons learned through this major life change. The music matches the power of the lyrics, whether it's with the smoky title track, the gritty and hooky rocker "Things I've Done" or the aching beauty of the ballads "You Stopped Loving Me" and "Staring at the Sun." 6) Rock *A* Teens: "Sixth House." Reunited 16 years after their 2002 breakup, the Teens' "Sixth House" may be their best album yet. It's filled with hearty guitar rock songs like "Closest to Heaven," "Baby's On To Me" or "Crystal Skies" that possess a knack for catchy guitar parts and a real gift for pop melody. 7) Ruby Boots: "Don't Talk About It." It's hard to stay silent about this album, not the way Bex Chilcott makes her presence felt with her ringing, slightly twangy vocals. And not when she's singing songs as good as the driving rockers "It's So Cruel" and "Somebody Else" or the Tom Petty-ish rock of "Easy Way Out." 8) Ashley McBryde: "Girl Going Nowhere." Splitting the difference between aching ballads such as "Andy (I Can't Live Without You)" ans "A Little Dive Bar in Dahlonega" and tuneful rockers like "Radioland," "El Dorado" and "Livin' Next To Leroy," McBryde's second album is one of this year's best mainstream country albums. 9) Textones: "Old Stone Gang." This group released a pair of under-appreciated albums in the 1980s, and singer Carla Olsen went on to put out several solo albums and collaborate with the likes of Gene Clark of the Byrds and Percy Sledge. Now, after an unlikely reunion, the Textones have released their best album yet in "Old Stone Gang." There's nothing gimmicky here, just good rock songs with an Americana edge, sturdy melodies and lyrical intelligence. 10) Rolling Blackouts Coastal Fever: "Hope Downs" Initially, the songs on "Hope Downs" seem a bit too much the same, recalling the nervy jangle of the Feelies. But with further listens, the hooks start to separate the songs from each other and subtle elements emerge that help further enrich the listening experience. Email Alan Sculley at alanlastword@gmail.com.